Table Rock Lake is a jewel in the crown of the Ozarks. Enjoy boating, fishing, sailing, water skiing and wake boarding on the crystal clear water. Or you might be up for a guided tour on a 48-foot-catamaran or scuba diving. At Moonshine Beach, you can swim, dive, play volleyball or just lie back and bask in the sun. There aren’t many lakes that have the selection of bass for anglers: largemouth, smallmouth, Kentucky spotted and meanmouth (a cross between a smallmouth and a Kentucky spot). There are also plenty of crappie, big bluegill and catfish to reel in. If you want a whole different kind of recreation, Silver Dollar City amusement park and Branson are nearby. 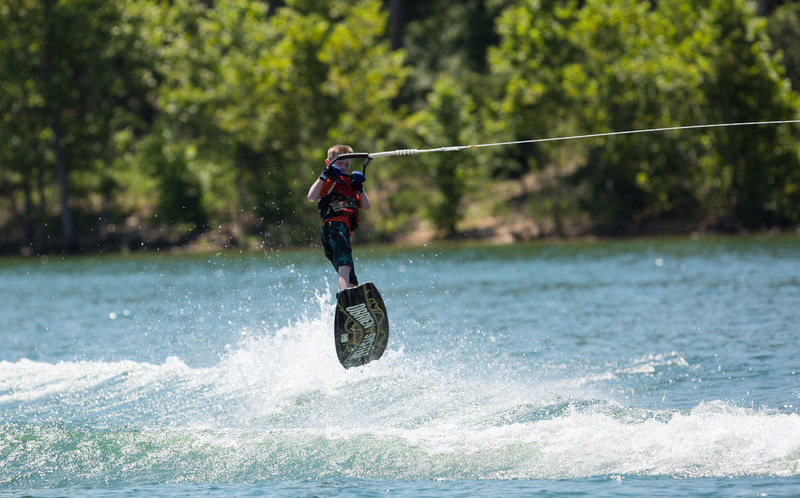 Below are the cabin rentals we know of on Table Rock Lake.